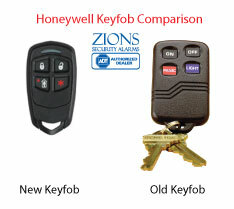 This is the ADT Keyfob four-button remote that is compatible with Honeywell or Safewatch Pro control panels. (Quickconnect, Safewatch pro 3000, TSSC) If you are not sure what type of panel you have, you can read this blog post. You need to have wireless zones available if you want to add this. If you just need to replace one that you lost we can just use those same zones. It needs to be programmed into the panel and it takes either a technician or an advanced customer that can figure out programming on their own. 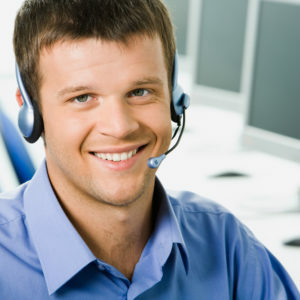 We can also help you program it if you purchase phone support. Also, you need to have a programming keypad in order to program this into your Safewatch Pro 3000 System. 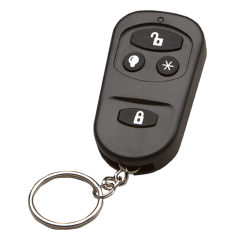 The ADT keychain remote is one of the most convenient devices you could have to be able to arm and disarm your ADT Monitored Home Security System. 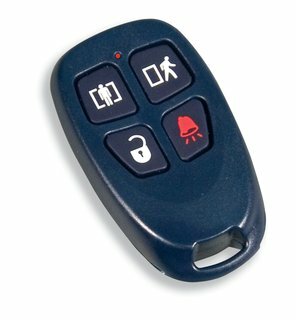 The ADT Keyfob makes it very easy and simple to arm and disarm a system with only pushing one button. 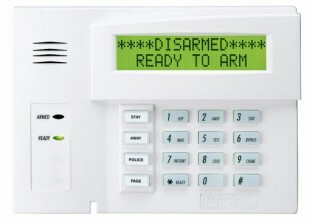 Oftentimes after people have their security system for a while, they stop arming it every day. 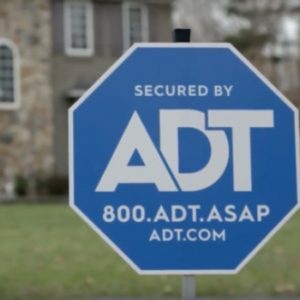 We want our ADT customers to be arming their system daily. This is why we recommend a Keychain Remote for each home security system we install. 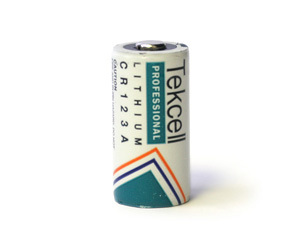 We include one for free with our current promotion. 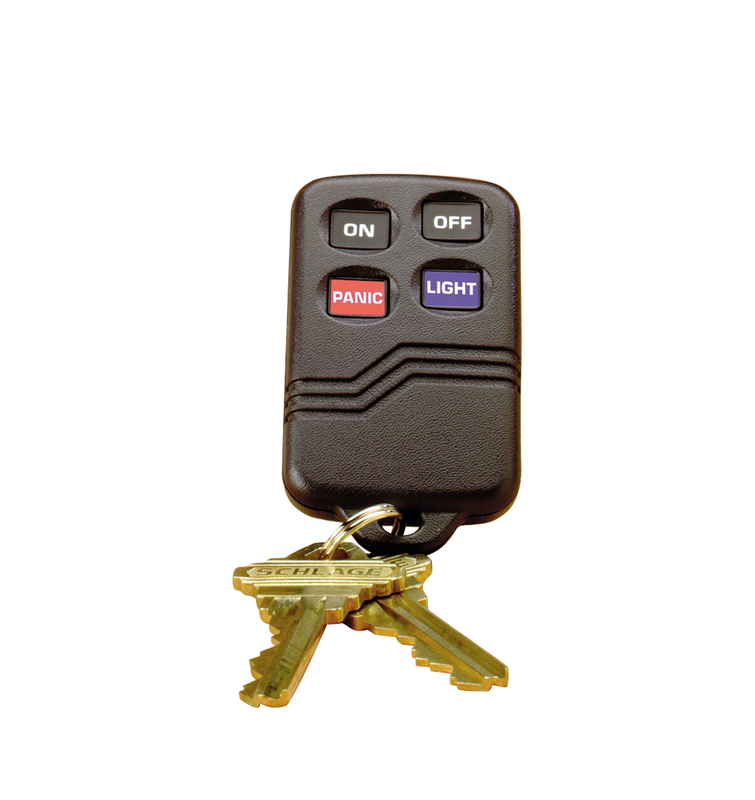 If you have one on your keys it makes it so easy to arm the system that you will do it every time you leave the home. 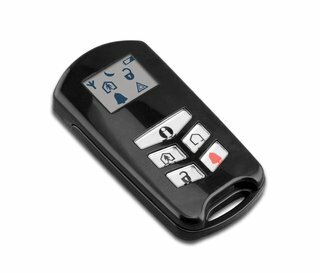 Each button on the keyfob takes up a wireless zone. (so if you want all four to do something you must have 4 zones available) It also must be programmed once you receive it in order for it to work properly. 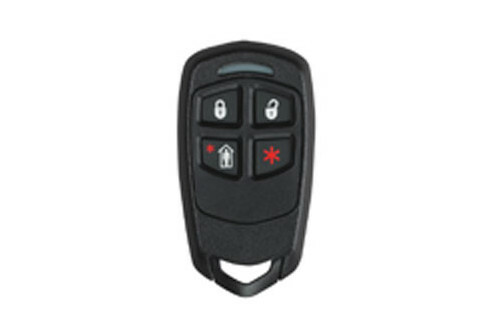 If you have a DSC Impassa or another brand of panel this keyfob may not work with your panel. 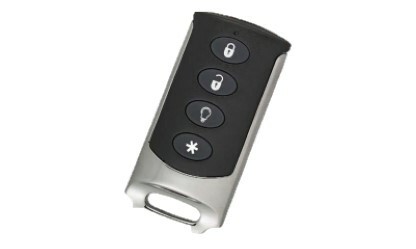 Usually there are four buttons programmed on the ADT Keyfob. If Programmed it is usually a Panic Button.